The three authors are all qualified teachers and registered psychologists, with their work focused on educational and developmental psychology. Linda Sheldon heads up a team of school counsellors as a Senior Psychologist, Education in Sydney for the NSW Department of Education. Linda and Nash developed the Memory Mates’ strategies in 2011. 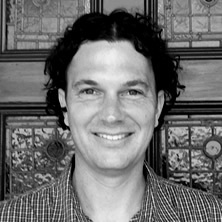 Nash Davis is a Senior Psychologist, Education who leads a team of school counsellors in Sydney for the NSW Department of Education. Nash and Linda developed the Memory Mates’ strategies in 2011. 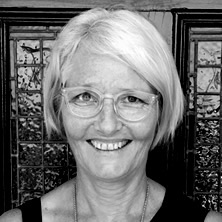 Dr Susan Colmar is the Program Director for School Counselling/School Psychology, Sydney School of Education and Social Work, The University of Sydney, with many years experience as an educational/school psychologist. Susan is the author of numerous publications. 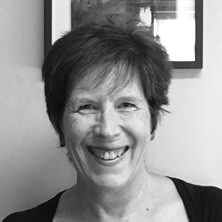 Susan has worked with Linda and Nash in developing Memory Mates, undertaking relevant research about Memory Mates and facilitating publications. This publication represents collaboration between The University of Sydney and the NSW Department of Education. Financial support was provided by both institutions, including a research grant from The University of Sydney.